As a company we listen to all genres of music whilst working in our office; it helps to inspire us and keep our energy levels high throughout the day. Recently we have been blaring a lot of 80’s-themed synth music, which is one of our favourites! The artists brand the music with many tags such as Outrun, Synthwave and Retrowave, but think of Blade Runner meets Friday the 13th with a good solid synth to help drive the music forward. This style of music has been emerging through the recent years into more mainstream avenues of media; Far Cry 3 : Blood Dragon used a killer soundtrack produced by Power Glove while Hotline Miami was supported by a mix of artists including M.O.O.N., Perturbator, Lazerhawk and Jasper Byrne which helped to grow the popularity of the music to newer audiences. An interesting part is the artwork that accompanies the album covers. 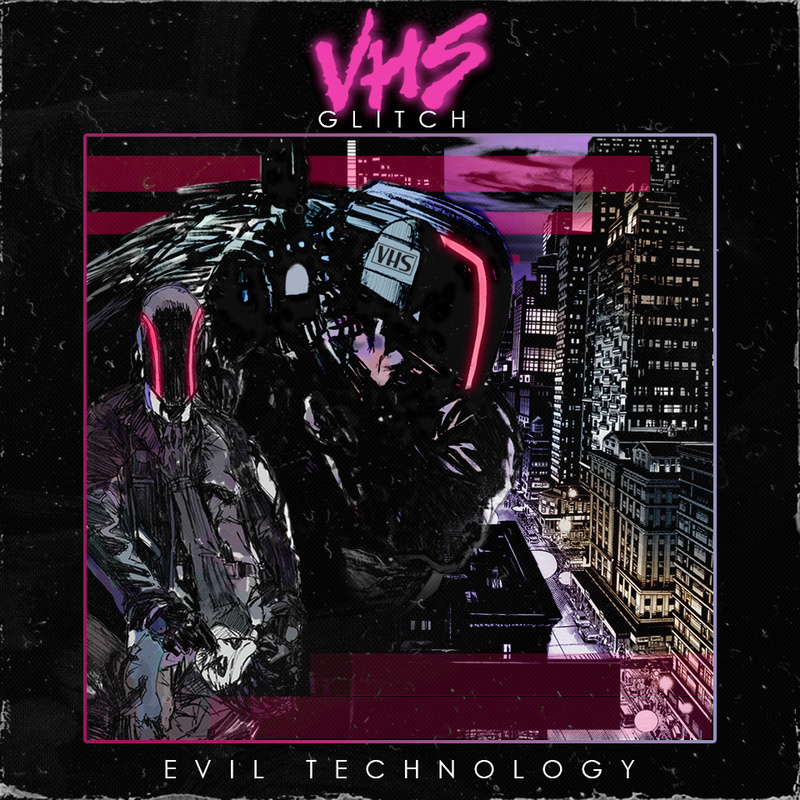 These are all mainly 80s themed with some artists staying true to the era with added ‘grainy’ effects and others achieving a new version of the 80s theme with elements of sci-fi, horror and neon colours. This genre of music is still fairly underground but many artist are getting thousands of downloads and the popularity is increasing as more artists emerge. All artists need more recognition as the music they create is interesting and inspiring, and more people need to discover them. Below we have created a list of some of our favourites for you! We like to tweet out song we’ve been enjoying with the #MusicMonday hasthatag, so check it often and don’t forget to let us know your faves!